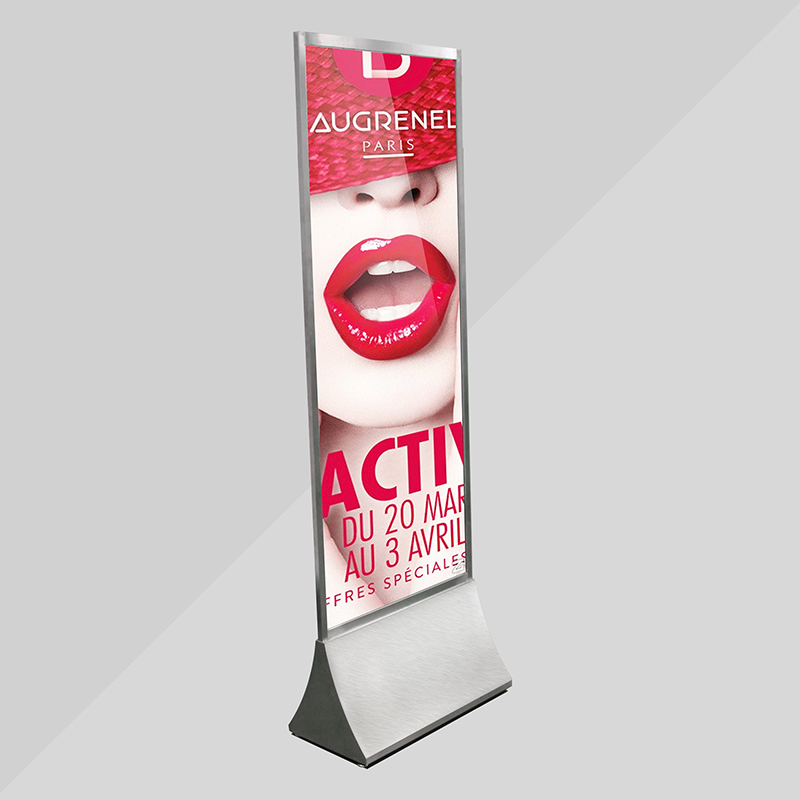 This acrylic stand made from two pieces 2mm clear acrylic and stainless steel frame with base, it can place in store like acrylic house signs also can place out of stores as acrylic door signs. 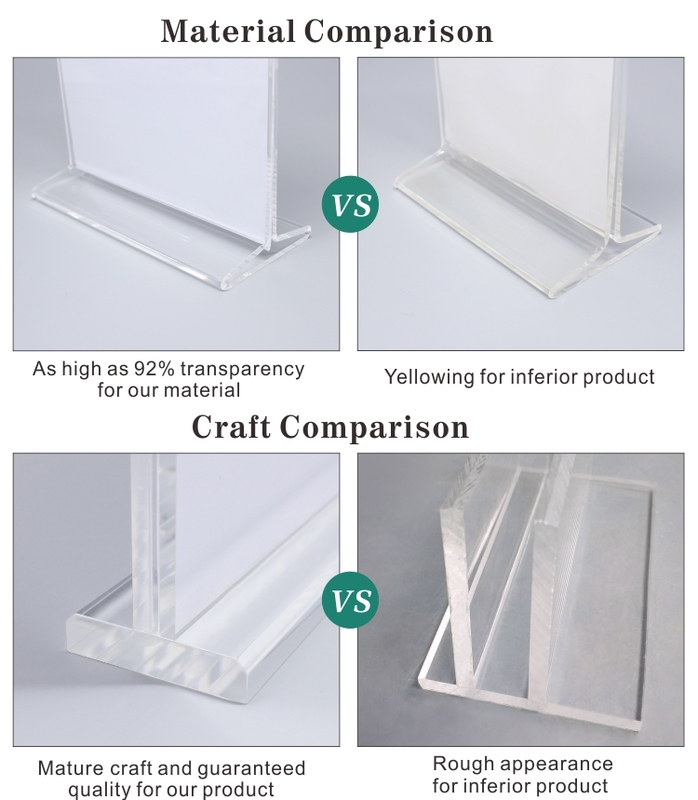 This acrylic signs always put on retail store and many big shop or mall as a guide, also can be POP display. 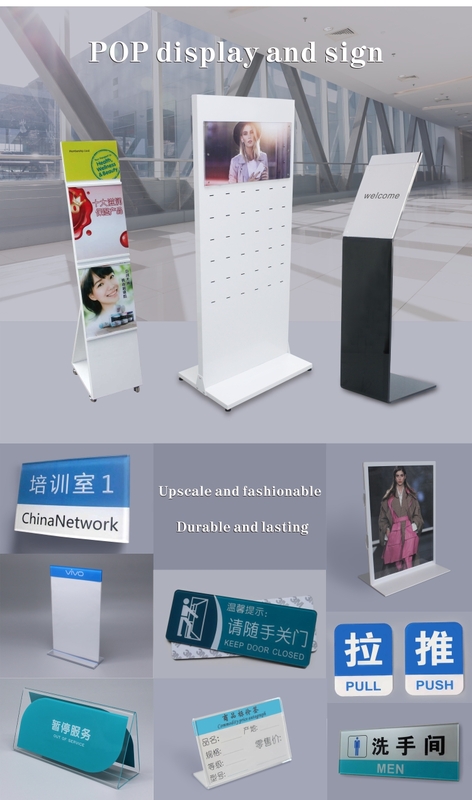 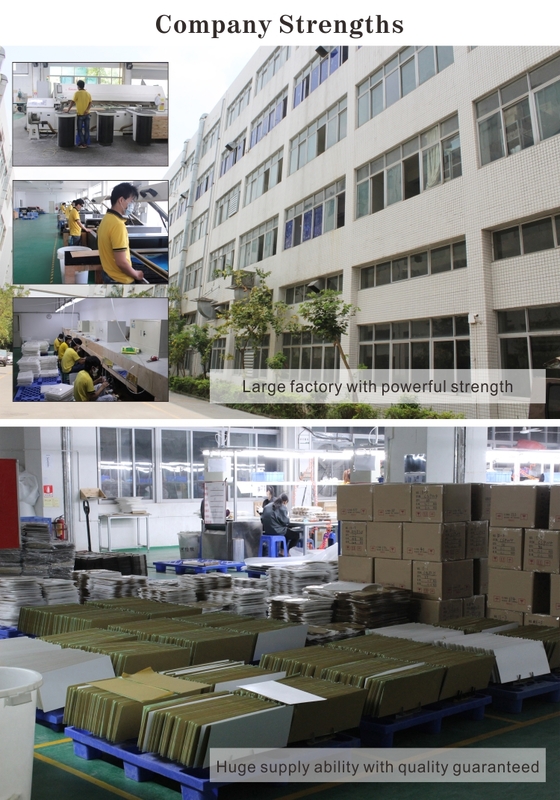 it also can make by other material such as electronic signage display stand , we can make any sign as your request. 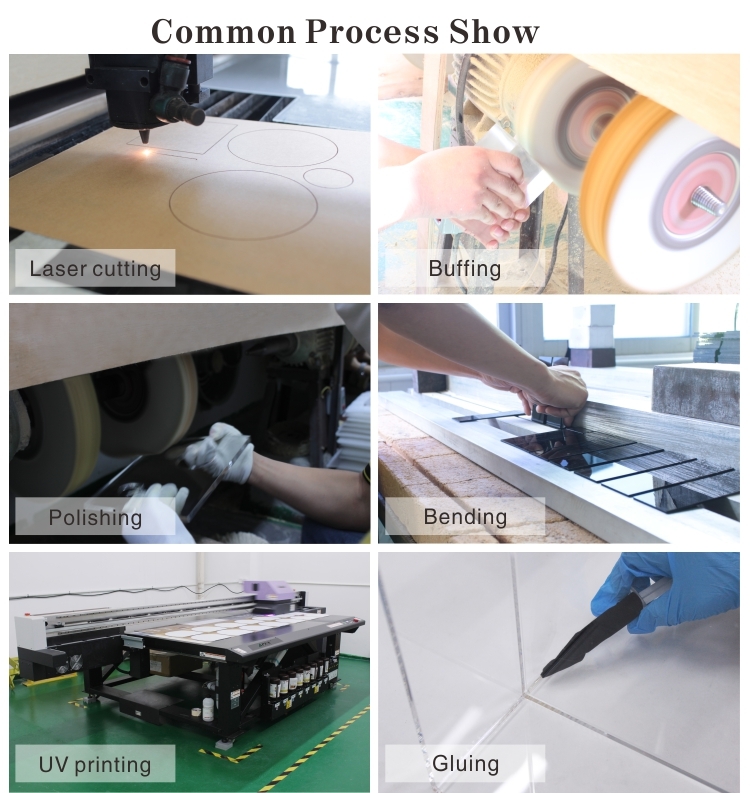 It also can add your logo or make any texts as you want, the size and shape can be customized.